These days there are zombies everywhere! Vampires are no longer the cool monster of choice anymore instead the people want zombies. The tv show ‘The Walking Dead’ is one of the most popular shows on tv, and one of my personal favorites. There are hundreds of apps in the Apple App store that are zombie themed and I am seeing more and more zombie events popping up all over the place. I heard about both a zombie parade and a zombie prom. This week I came across a very interesting and possibly scary article. A counter terrorism summit in San Diego tomorrow is holding a zombie apocalypse simulation with hundreds of soldiers, marines, medical personal and of course ZOMBIES! Is it just me or is it a little scary that our government now thinks it is important to start preparing to defend the country against a zombie invasion. Is there something they aren’t telling us? Maybe some secret experiments to reanimate dead flesh in government labs? If you are looking to incorporate some zombies into your every day fitness and exercise then check these out. This month there have been Zombie Obstacle courses popping up all over the place. I did one back in September and it was a ton of fun. I know there are a few planned for early November but you may need to wait until next year to try one out. Also check out Zombies, Run! 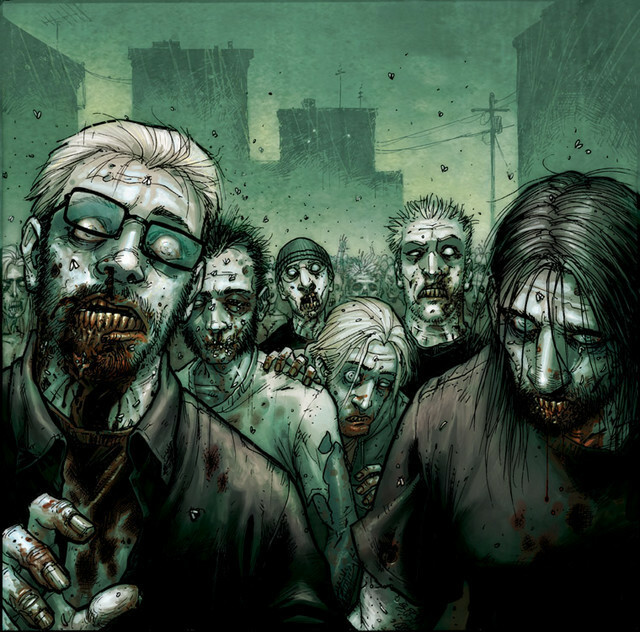 It is an app for the iPhone that walks you through a zombie apocalypse story. I have used it and it is pretty fun. There are 30+ missions you go on with interesting story lines to keep you entertained. The app also plays your own music to entertain you in between mission updates. Check it out if you are into running. Be careful out there this Halloween, zombies are everywhere and ready to attack you. 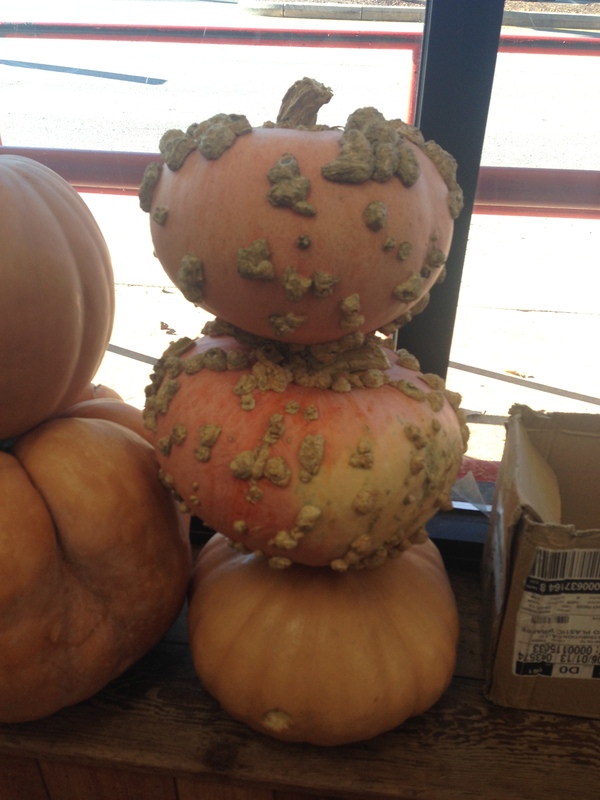 I cam across some zombie pumpkins the other day while a the grocery store!